Joseph, or Joe, Colombo was an Italian designer, artist and architect who created many of the most iconic Italian designs, despite coming to the profession only late in his life. 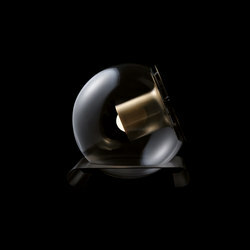 In a brief but successful career, Joe Colombo produced highly innovative objects, which made him into one of the most influential product designers in Italy at the time. Joe Colombo was born 30 July 1930 in Milan. He studied painting at the Accademia di Brera art school in Milan until 1949, after which he began to study architecture at the Politecnico di Milano, which he graduated from in 1954. Having finished studying, Colombo joined the Nuclear painting movement, and exhibited his work together with its founders Enrico Baj and Sergio Dangelo in various cities in Europe including Milan, Turin, Venice and Brussels. In 1959 Joe Colombo took over his family’s business, a electrical factory, following his father’s death. It was here that he first experimented with new designs and production technologies. 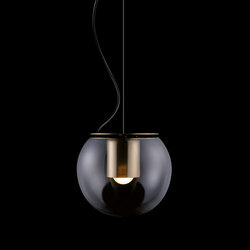 In 1962 he founded his own design studio in Milan, branching out from electrical items into furniture and other fields. In just a few years, many of his designs had become famous, and it was during the 1960s that he also established collaborations with manufacturers such as Alessi, Kartell, Zanotta, Stilnovo, Oluce and Rosenthal, with whom he would work for the rest of his life. 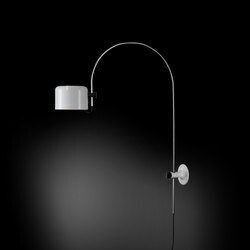 Together with his brother Gianni Colombo, Joe Colombo developed many new concepts in lighting, such as the prismatic Acrilica Lamp of 1962. 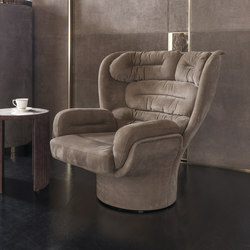 In 1963, he designed his famous Elda armchair. 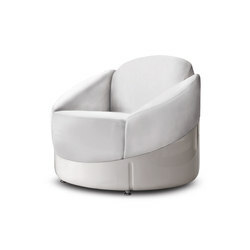 One of Colombo's first designs for the manufacturer Cartel was Chair No. 4801, which he created from bent plywood in 1967. The flowing elements of the chair would go on to inform many of his later works in plastic, particularly the Chair Universal. From the 1960s onwards, Colombo created many more innovative designs for furniture, lighting, glass, door handles and even wrist watches. Joe Colombo’s Elda chair, named after his wife, was designed in 1963 and has continued to be produced in Italy ever since. The Elda Chair forms part of the permanent collection of the Museum of Modern Art in New York, the world’s most important design museum. The chair’s sinuous curves and fibreglass shell were both highly innovative when it was designed, and both became hallmarks of Colombo’s later work. 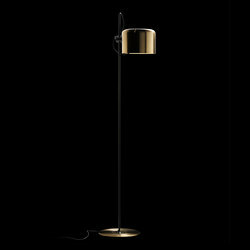 Joe Colombo's most famous lamp is the Spider floor and table lamp, designed in 1965 for Italian brand Oluce. 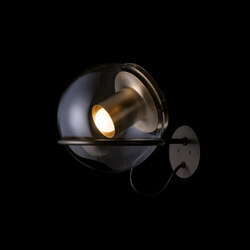 Colombo won Italy’s most prestigious industrial design prize, the Compasso d'Oro, with the Spider Lamp. In 1972, it formed part of the groundbreaking exhibition "Italy - The New Domestic Landscape" at the MoMA in New York, and has since become a design classic of the period.